Located in the heart of the city, right next to Waverley Station, Waverley Mall is the city centre’s only under cover mall. 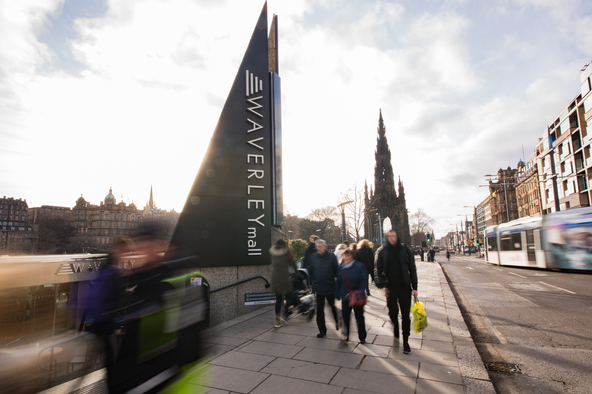 Its prime location on the corner of Princes Street and Waverley Bridge means that you can step off the bus, train or tram, into the warm and dry, to enjoy a browse of the handy collection of stores or a tasty bite to eat. With two convenient entrances off Waverley Steps, it’s easy to pop in on your ascent up from the station. On the Lower Mall you’ll find a bustling food court with fast food favourites such as McDonalds, KFC, Subway, Chopstix and Spudulike as well as healthier options including Sushi Stop and Indian Express, while on the Upper Mall you’ll find Starbucks, Costa and Williams & Johnson Coffee Co. for your daily caffeine fix and Greggs for hearty sandwich options. When you enter via Waverley Bridge or ascend from the Lower Mall, you’ll discover high street fashion favourites like New Look, Oasis and Superdry, as well as more unique names such as Damaged Society. If you’ve left home minus your beauty bag, The Body Shop is on hand with a great collection of ethical cosmetics and bath time treats.  Flying Tiger provide an assortment of stylish and quirky office essentials to bring some sunshine to your conference bag and lots more. Got a little spare time on your hands? Visit Scotland, located on the roof plaza will provide you with plenty of inspiration for your stay. Whereas Arran Aromatics, Gleneagles of Scotland, The Whisky Shop and Tartan House of Scotland ensure you don’t go home empty handed - with a variety of unique and stylish gifts and tasty Scottish treats.